For simple one-time donations online with a credit card or PayPal balance, make a donation via PayPal. 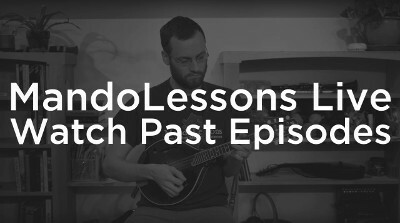 Join the Patreon community with a small monthly donation and get rewards like early access to lesson and play along track downloads. Join me most Saturdays at Noon (EST) for a live Q&A! 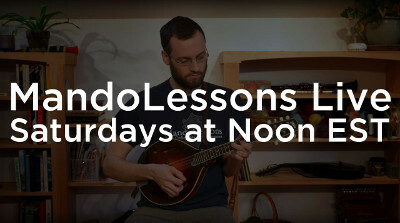 Ask some questions, hear some tunes, and meet fellow mandolinists!